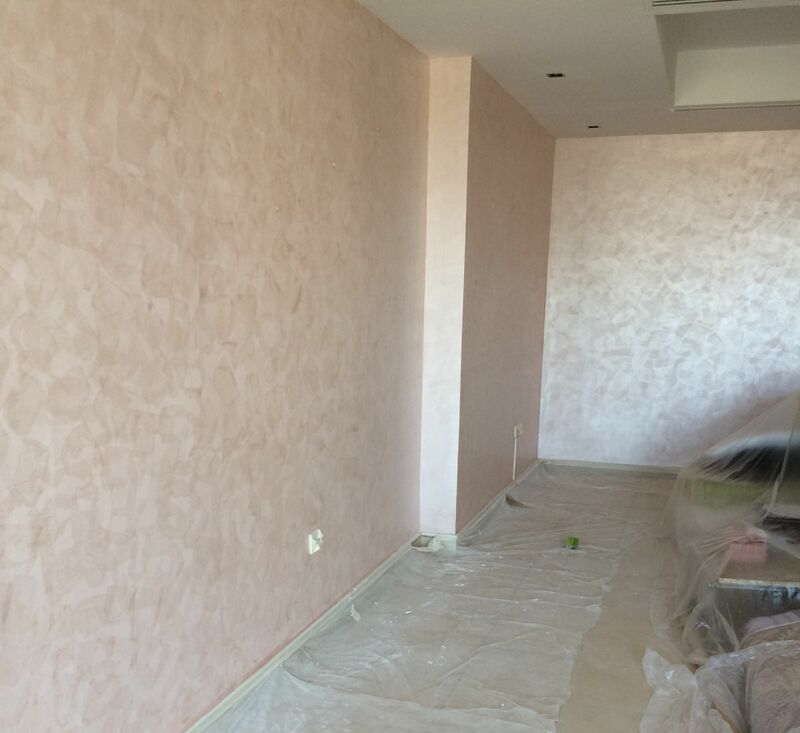 Our Professional painters and decorators in Dubai can handle any painting job you've got waiting. Why hire PaintGuru.ae for your house painting service in dubai ? Other painting companies in dubai may be out on their pickup cars while the first coat of paint is drying, but PaintGuru.ae believes in a complete interior painting services that guarantees the quality of your home's new look. 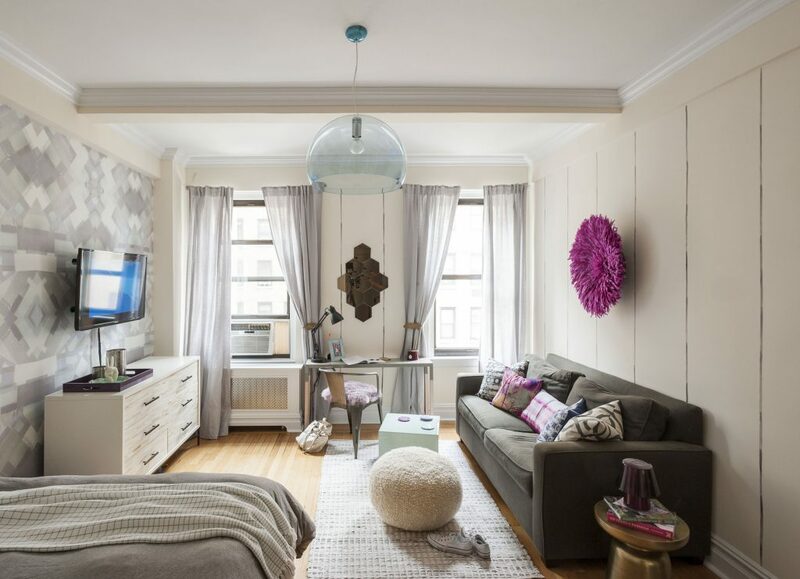 From color consultation to adding finishing textural touches, you'll get the walls you want and nothing less. No matter whether your need whole house painting service dubai or just a single room, we have the right painters in dubai to ensure the job is done right. All of our painting services come complete with crack filling, putty and everything else that's needed to provide new paint that you'll love. 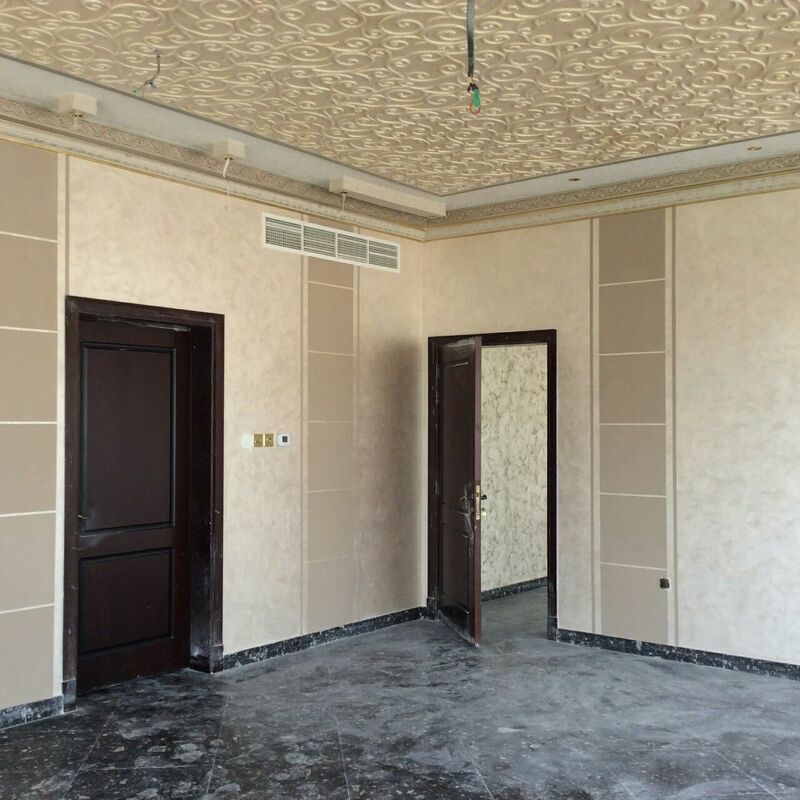 Our technical painting ability is where we shine, but our house painting services dubai customers have also come to appreciate the other things we do that make a difference. From completely protecting your furniture before starting to making sure that there's not a single drop of paint on the floor when we leave, PaintGuru.ae is committed to delivering the kind of service that we would want for ourselves. PaintGuru.ae is a professional full-service house painting service Dubai interior and exterior painting contractor. 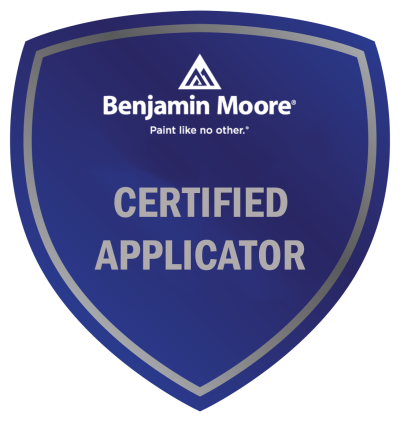 Our goal is to always focus on high-quality work while providing excellent service and only using and recommend only high-quality exterior and interior paints and coatings. At times house painting service Dubai price would be higher than some "Painter on Pick-up car" or other freelancer company. With experience, we know that people are willing to pay a little bit more for quality and professional service. When the low price was the most important concern we try to convince our customer since we at PaintGuru.ae know that HOME is where the HEART is even if it is a Rented Property. We do not compromise with Quality. We have the best practice in the painting industry to not just leave our clients with a mess to clean up when we have finished house painting service. 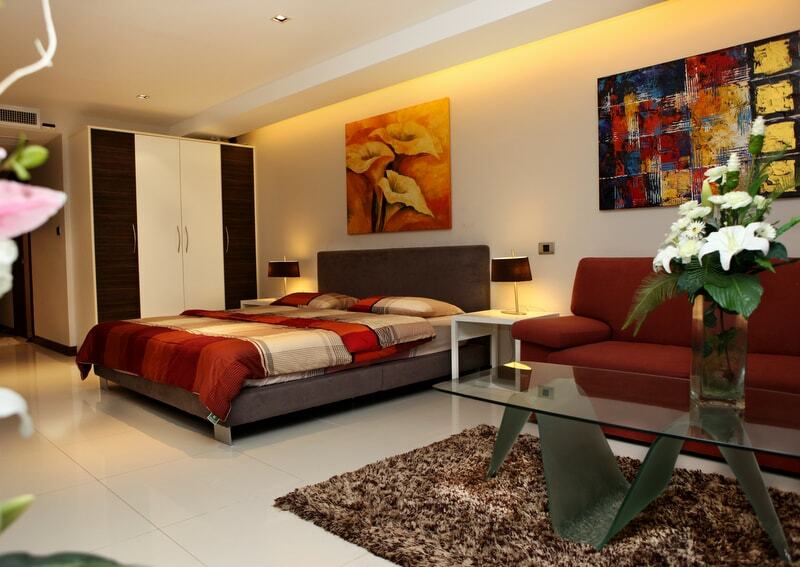 Our trained painters in dubai make sure that your home is left in a clean and proper state. Before we say that a project is finished, one of our painter or project manager will do a final walk-through with the owner of the home to make sure our work met or exceeded expectations. Our Painters in Dubai specializes in house painting service Dubai and villa painting Dubai. We do complete Interior Wall and Ceiling painting for house and villa. 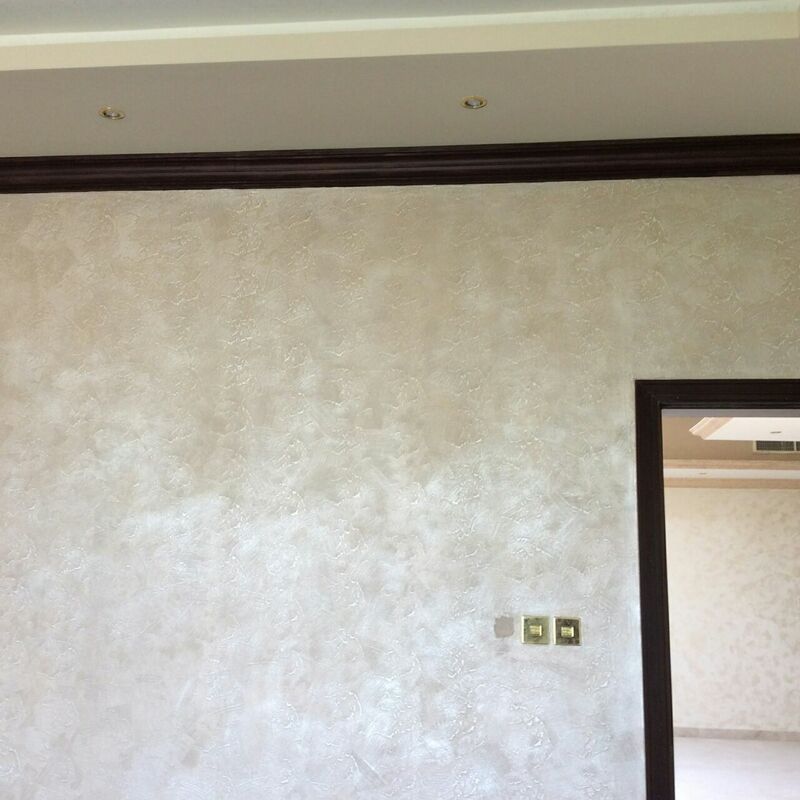 We also undertake Villa Exterior Painting services in Dubai. 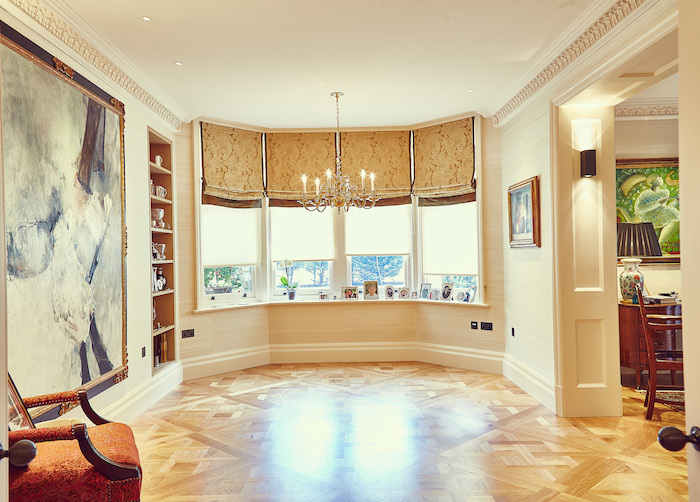 We usually work with our clients to select the type of paints and texture that are appropriate for the needs of their house and villa. When we start house painting service Dubai job, we do not jump to another project in the middle of it, just to satisfy another customer. 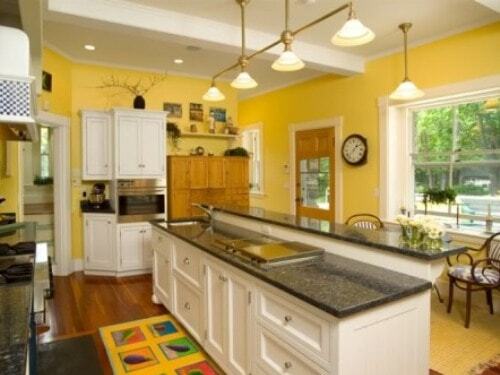 Your house painting service project will receive the attention, care and professional workmanship it deserves. We will stay with your project continuously from start to finish. Contact us today and find out why PaintGuru.ae is the best choice for your House Painting Service for those living in Dubai.. Contact us for your House Painting Service in Dubai !! With the right blend of impressive house painting service, customer services, and great prices, PaintGuru.ae is the right choice in Dubai. Call us at +971 56 786 62 63.